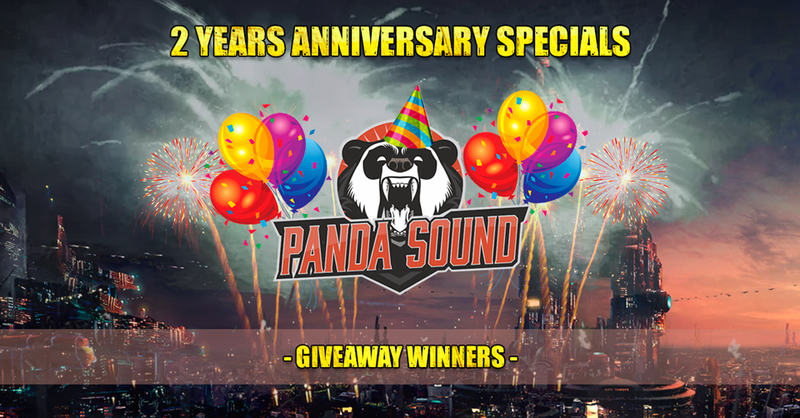 It is time to announce the results of 2 Years Anniversary Giveaway! KEEP TUNED FOR MORE! NEW ANNOUNCEMENTS WILL BE VERY SOON! « End Of Summer Sale!